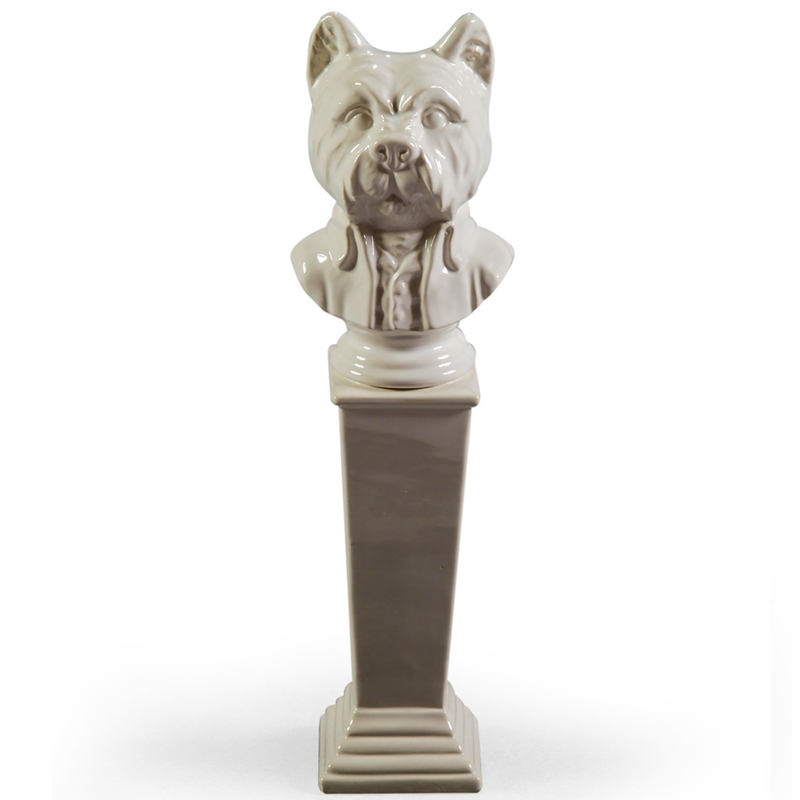 From our collection of ceramic indoor ornaments comes this unique terrier ornament. Made from ceramic this unique column designed ornament is sure to brighten up and accessorise any living space in an instant. Hand crafted and carefully built by experts, this small yet very beautiful ornament will look exceptional in any living space.